Today is the last day of the TPIE in Ft. Lauderdale, (FL) USA. 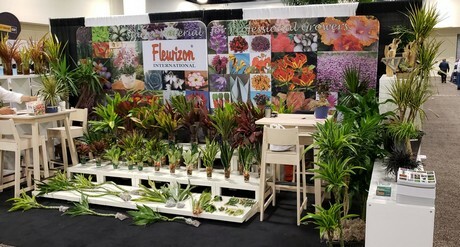 In total 400 exhibitors are showcasing their products and services, and one of these exhibitors is Fleurizon. 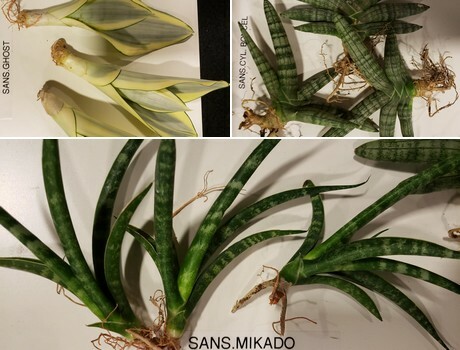 This US based international brokerage firm is presenting many of their products in their assortment, drawing special attention to their new Sansevieria varieties. According to the company's owner Frank de Greef, it's a product that is increasing in popularity. His assortment is growing steadily and at the TPIE, he is presenting some new varieties, which are catching the attention of the visitors. 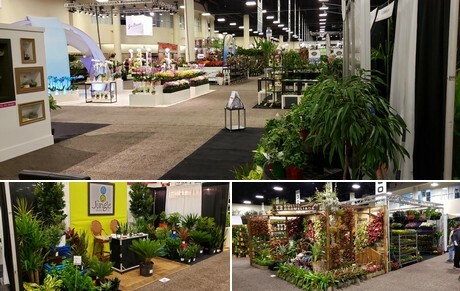 Next to the new Sansevieria varieties, Fleurizon's booth was packed with different varieties. They import starting material from all over the world, and are therefore able to offer a broad assortment. 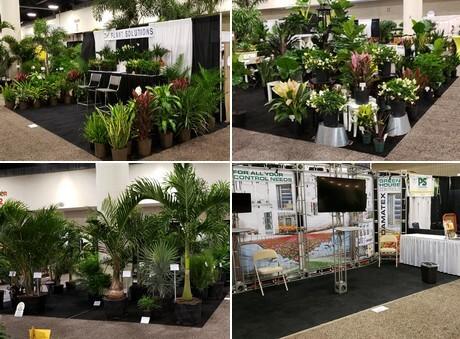 The assortment ranges from commodities to extraordinary and (sub)tropical plants. 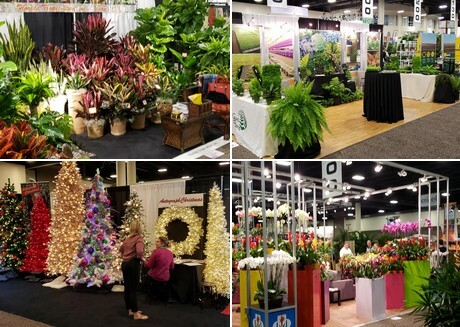 The TPIE show is in full swing and today is the final day. According to De Greef, it is a great quality show. "The visitor quantity seems less, but there are better contacts. Everybody is animated." In his spare few minutes before the show took off, De Greef was kind enough to make a quick round on the exhibition floor to give us an impression of the show. Curious about the assortment and new varieties of Fleurizon? They will also be present at the IPM Essen in Germany next week (January 22-25, 2019), in Hall 2, Booth 2A31.